The destination of choice for women in health care. When you take a broad look at the health care industry, women seem to be consistently under-represented in emergency medicine, hospital medicine, observation medicine and beyond. At US Acute Care Solutions (USACS), we intend to push the industry forward with a progressive new gender diversity initiative – the first of its kind in integrated acute care. USACS is particularly well positioned to launch this program because of our physician-owned model, which allows us to create collaborative company policies that reflect the wants and needs of our workforce. Gender diversity is not just a benefit for our team, however. It also offers benefits for the health systems we serve. When clinicians reflect the diversity of their patients, the results are better care and better outcomes. Read Dr. Patsy McNeil's blog post Becoming an Emergency Medicine Destination of Choice for Women to learn how USACS is building a better company for our providers and partners, but most of all our patients. 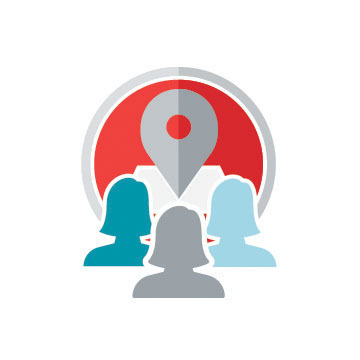 Ready to join the destination of choice for women in integrated acute care? USACS currently has open clinical and leadership positions around the country. Head over to the careers section of our site to apply today.